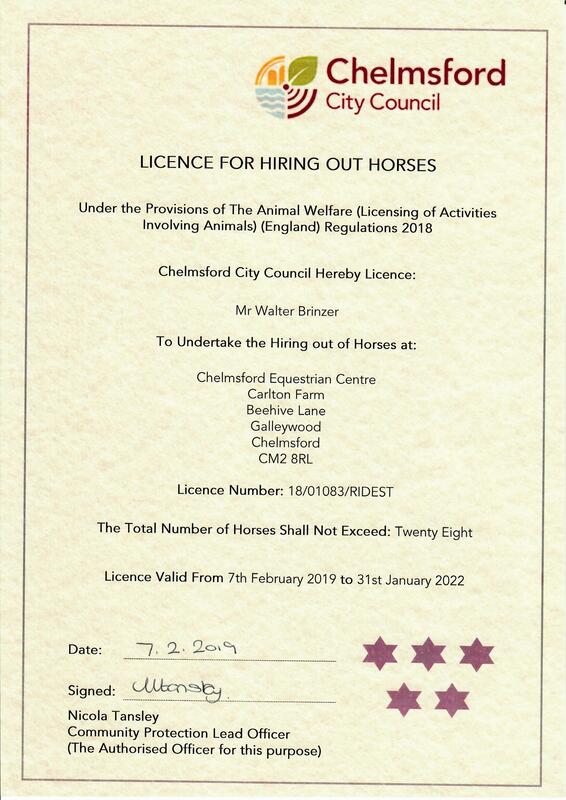 Chelmsford Equestrian Centre is a BHS, ABRS and RDA recognised riding centre near Shenfield. Chelmsford Equestrian Centre offers riding lessons to our local communities, adults, children as well as supporting special needs. Ongoing investment into our riding centre goes on to better the facilities and we’re proud to open our doors to the local community. The riding centre is approved by the British Horse Society and as such, we need to maintain the very highest lesson and care standards. 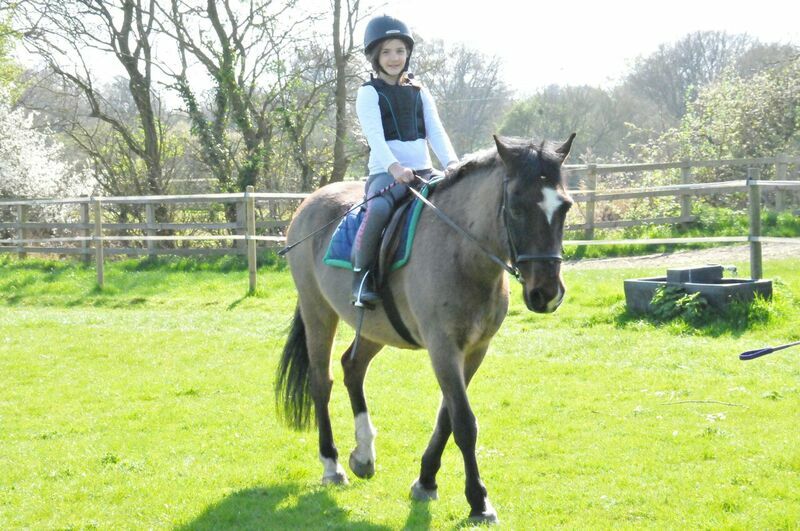 CEC Equestrian Centre provide horse riding lessons Shenfield. In a busy world we need to take time out and horse riding is the perfect release from every day life. A peaceful sport and pastime that takes you away from technology and let’s you connect with nature. We have horses suited to all aspects of the sport. Jumpers, dressage, beginners – we’ve got something to take you where you want to go. Our centre is only 15 minutes away from Shenfield so there’s no reasons to not come check us out and see what we can offer. We’re only 30 minutes from Shenfield. The map shows just how close you are to our horse riding centre.